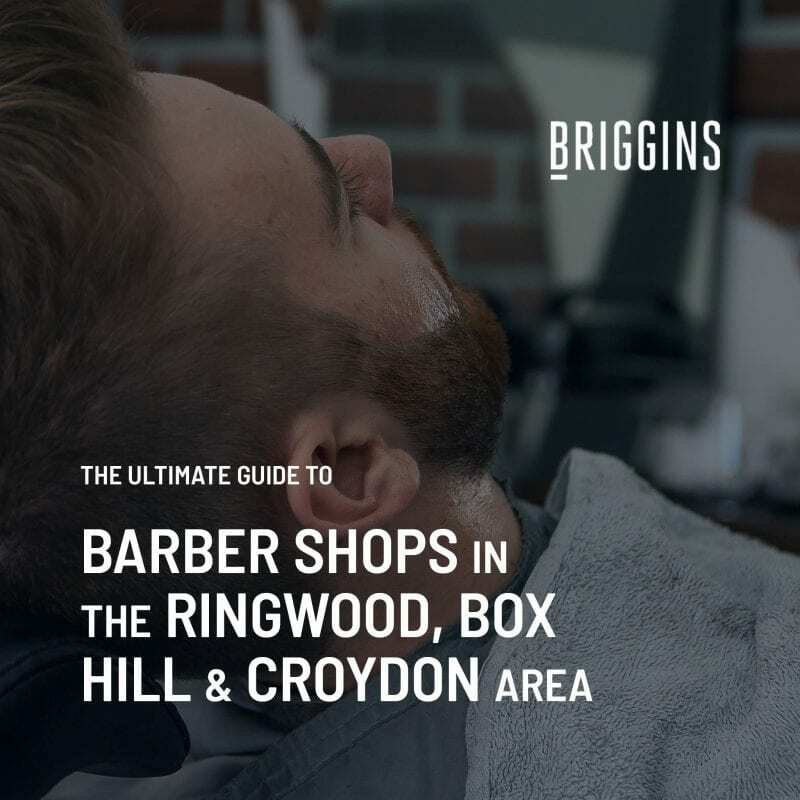 A barber shop is a very special place for men, in the following guide, we will cover in detail the Ultimate Guide To Barber Shops in Ringwood, Box Hill and Croydon Area. Gentleman, never underestimate the value of a smart and stylish haircut. Your choice of hairstyle and barber is absolutely pivotal in the way the world perceives you. However, one thing that will stand in the way of you and your perfect hairstyle is communication with your barber. 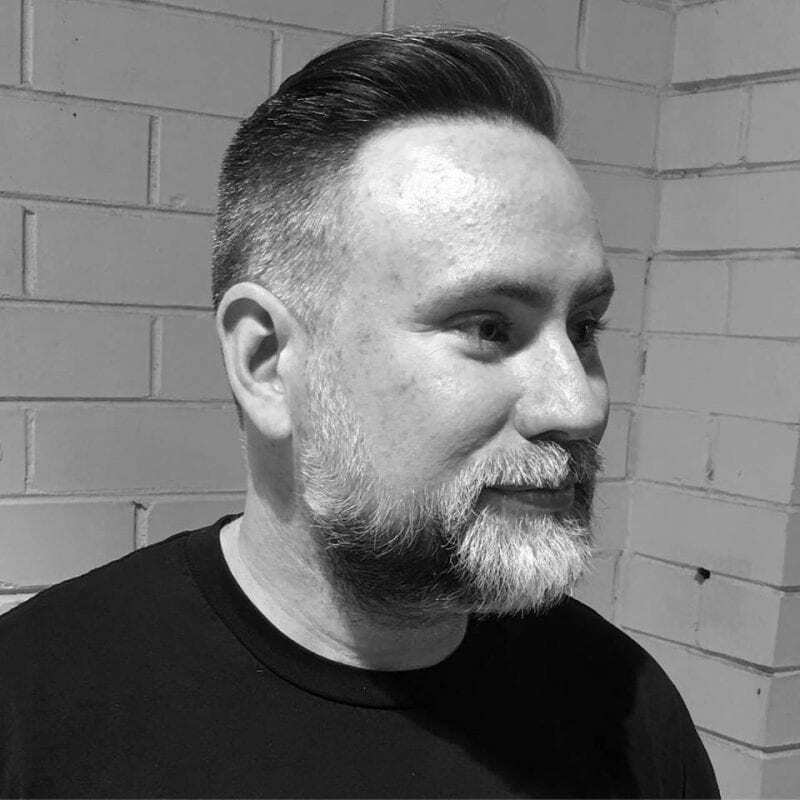 For a lot of us few words are needed, but for those of us that want to update their style, knowing your barber numbers and the barber lingo can be the difference between looking like David Beckham or Bert from Bert and Ernie. You can scroll down to keep reading or jump straight to one of the sections listed above if you’re in a hurry. We have all had a bad haircut at one time or another, a bad haircut can be one of the most frustrating experiences, resulting in haunting event photos around the homes of relatives, not to mention the weeks of waiting for the cut to grow out, sure you can wear a hat but a bad haircut is looking back at you every time you look in the mirror. Before your last bad hair cut there may have been signs that the end result was going to be shabby, was the barber disorganised or late, these are signs that they might have a lack of care for their craft. Was their shop a showroom or was the area sloppy and disorganised. A good barber should have years of experience, this is paramount. A great barber is also highly regarded and maybe a referral from a friend or colleague. According to a 2009 Axe survey, nearly 74% of women agree that hair is the first things they notice about a man. If you think about it, a job interview is very much like a first date. A man’s personality and character is exuded through his choice of haircut. Hair is the leading influence that defines first impressions. Furthermore, the care he takes of his hair is an important factor. Granted, you can let your hair grow naturally. However, if you neglect it, it will show. 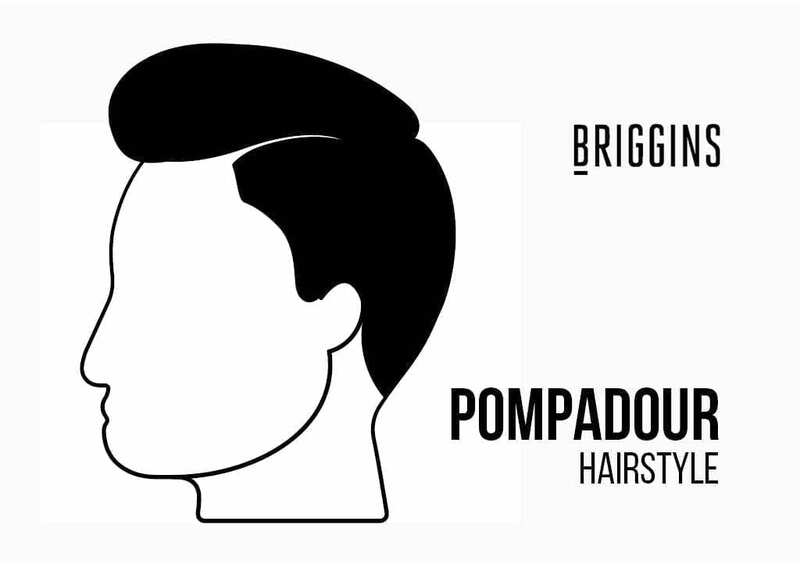 Men with short hair, which is longer at the front such as a Fringe, Pompadour or Faux Hawk, are seen as confident and handsome. However, they can appear to be more egotistical. Men with medium length hair paired with a Side Part have been considered clever and well-qualified. Yet, they can seem intolerant. Men with long hair can be viewed as amiable but less intelligent. Assuredly, this prejudice is rife with stereotyping. Nonetheless, we cannot avoid human instinct based on social constructs. The above perceptions indicate the extent that a hairstyle will affect your influence on your entourage. It is therefore essential that all contributing factors are taken into account to create a coordinated projection of your true identity. This includes everything from the suit and its fit, your suit / tie combination, watch and choice of shoes. You may not have yet decided on your haircut but it’s essential to communicate well with your expert of choice. Prevent disappointment and get an idea of what you like by learning how to present a haircut to your barber. If all else fails, download a few images on your phone beforehand. 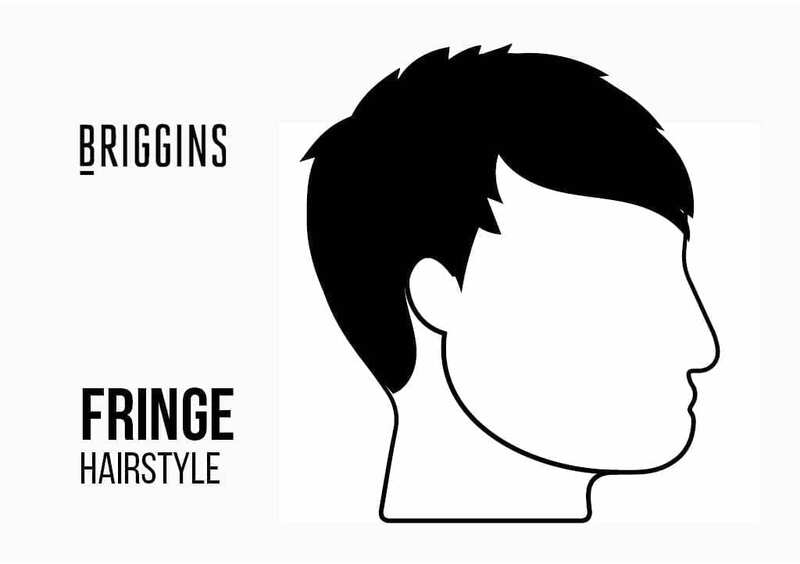 However, avoid vague statements such as “short back and sides”. Be precise as these statements are very subjective between barbers. Although this may make you feel like preparation and research is futile, but simply asking your barber for advice is vital. 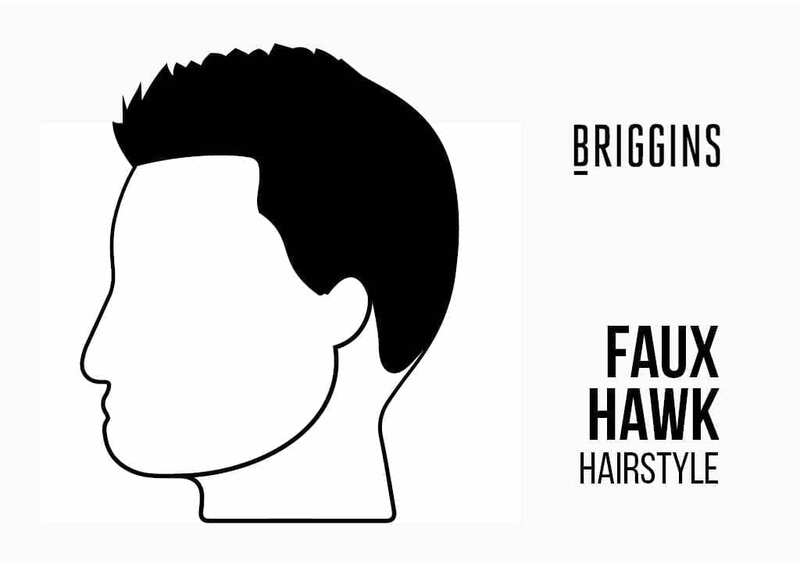 You may have spent hours reading through guides like ours to put together what may be your perfect haircut. However, ask your barber what they think is best and trust their expertise. They have the experience in cutting countless heads of hair to be able to make recommendations. Don’t be crushed if it turns out that he or she believes that what you want may not work for you. It avoids dissatisfaction with a disappointing end result and a breach of trust with your barber. After all, you’ll be putting yourself into their hands so learn to value their expert opinion. Clipper guards are essential for many barbers. They are the object that control how long or short the clippers will cut your hair. When you order a clip guard, it isn’t the inches, but rather the number of the clip that’s important. The higher the clip number the longer the hair length. Haircut lengths 1 2 3 4 are perfect for buzzcuts. If you wanted to achieve a clean tight look with a varied length on top you would ask for shorter clips on the side so 1 or 1.5 with your desired length on top for instance a 3. Depending upon the texture of your hair, you can have your hair styled “up top” with scissors, a brush (“along the grain” or “against the grain” aka brushed forward or backwards), curls, waves, you name it. It’s a matter of preference and style. “Grade 0 haircut” is the closest to skin, while still having a little hair. A zero a grade would typically be a cut from the clippers without a clippers guard attached merely the permanent guard on the clippers. A “zero all over” will give you a classic buzz cut, but to go completely bald (otherwise known as a “baldy”) it would be better for your barber to go for a razor or a trimmer which will take it to skin which is no hair whatsoever. Using this level on your side is ideal when trying to achieve a skin fade. A “Grade 1 Haircut” is about 1/8 of an inch, which is a little longer than a number zero. 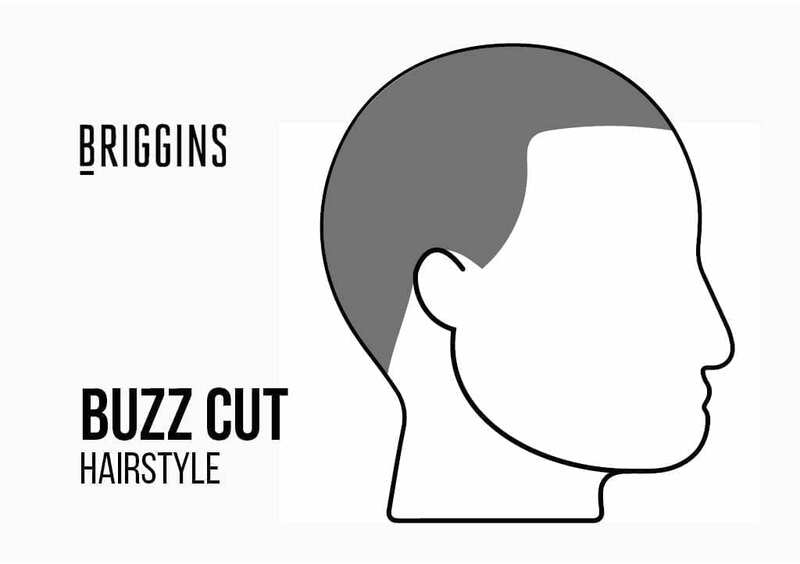 The #1 guard is still ideal for buzz cuts, or you can use it to taper or fade from different numbers. However, we do not recommend a number 1 cut if you don’t want your scalp to show. The “Grade 2 Haircut” is one of the most popular clipper sizes especially when fading. Not too short or long, the #2 gives you 1/4 of an inch in length, allowing for a fuller hairstyle that doesn’t expose the scalp and makes hair appear thick. A number 2 is a safe bet for guy’s with thinning hair and is likely perfect for thick hair. A low or high skin fade is ideal with a 2 on the top. 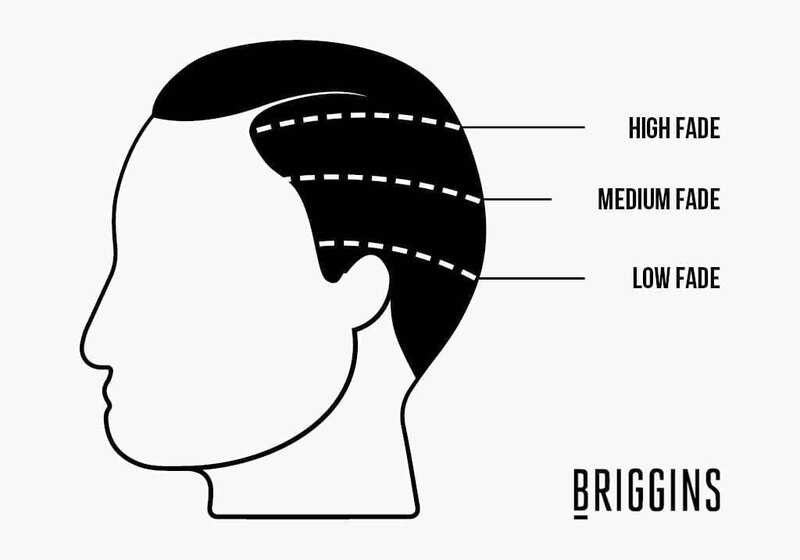 The “Grade 3 Haircut” cuts your hair down to 3/8 of an inch, and is generally the longest clipper size most barbers will use to maintain short faded sides. 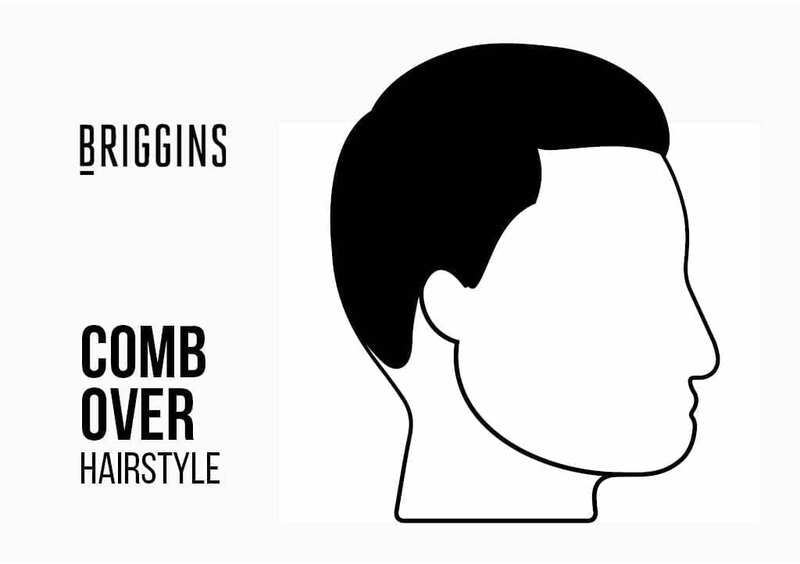 On the other hand, a #3 can also be used on the top for a longer buzz cut style (e.g. burr cut). 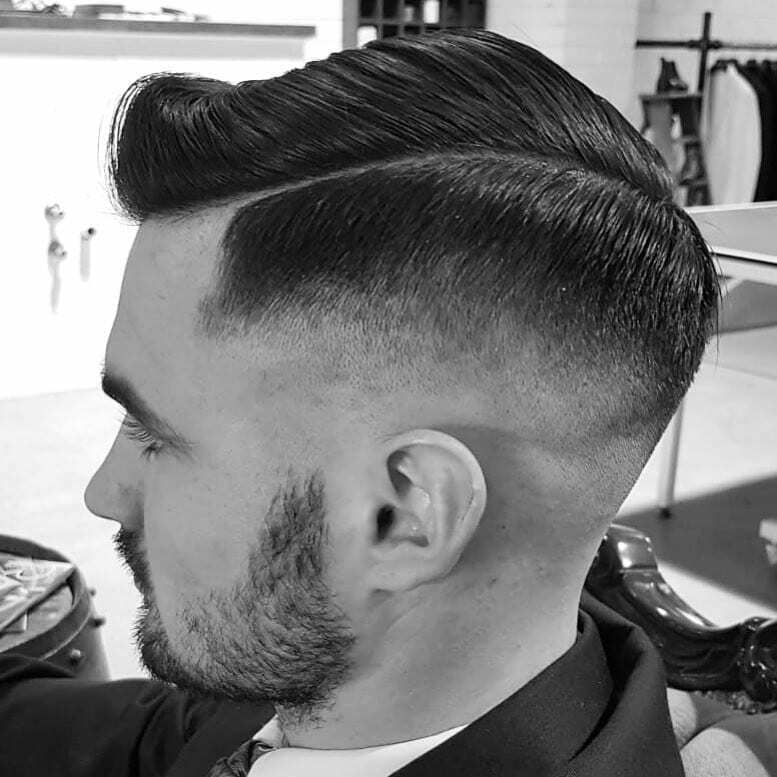 Be familiar with how the barber will finish the hair once it’s at the right length and choose the technique you prefer. These provide different resulting textures and layers so it’s best to have an idea beforehand. 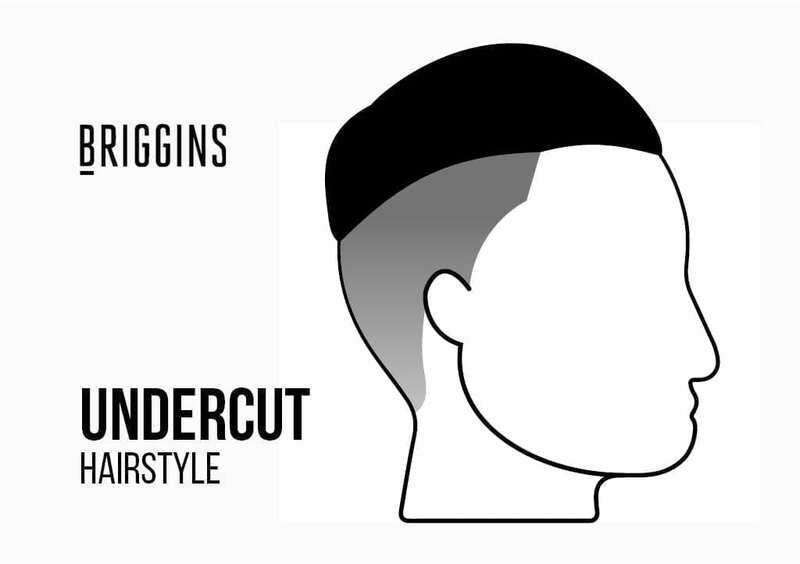 Choppy: The barber cuts the hair at 45° angles at different lengths to provide a varied texture. This creates the illusion of volume and makes it easy to style messy looks. Layered: This is cutting so that long hair rests on top of short hair. It’s an ideal technique for thinning hair as it creates the appearance of depth and volume. 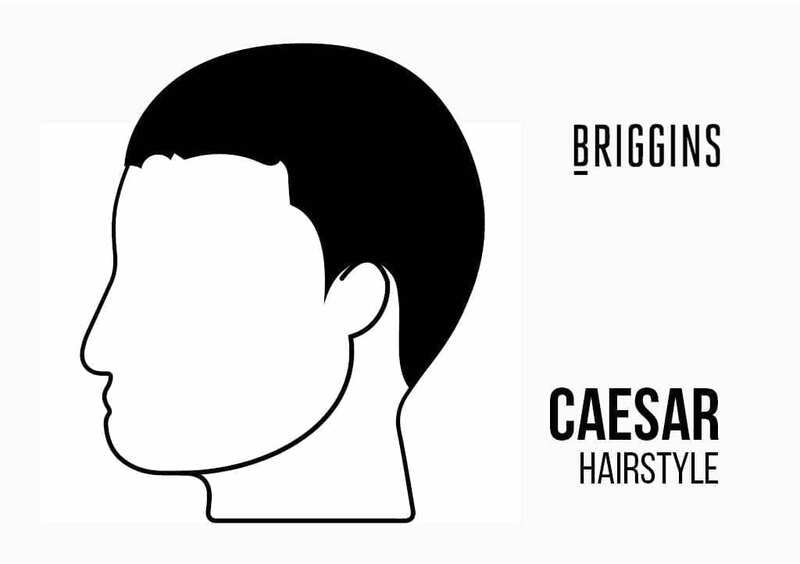 Thinned: The barber uses thinning scissors to reduce volume. These resemble the love-child of between a pair of scissors and a comb. It selectively reduces length and thus thins the hair. It’s great for thick hair but be aware that the hair will grow out unnaturally over time with stray strands. Razored: The barber reduces volume and sculpts the hair with a razor blade. It’s a technique that requires a professional touch. However, it’s the best way to thin out and flatten hair so it can grow back naturally. Learn the basic techniques that the barber can use to finish the back and side’s length and hairlines. They may feel like an afterthought but bear in mind that although you won’t see the back, everyone else will. This is the way that the hair length diminishes down the back and sides. 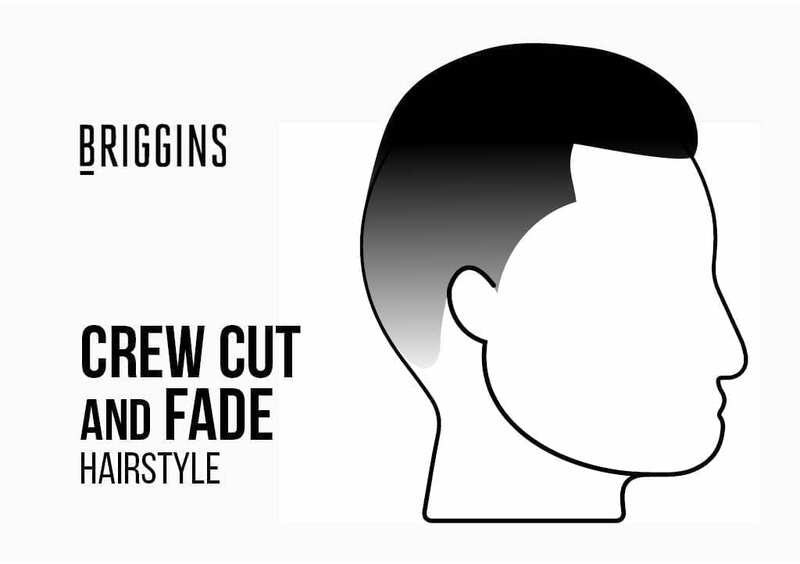 It’s often referred to as a Fade and can come as High, Medium and low. This concerns the way the back of the neck is perfected. It can come in three forms; blocked, rounded and tapered. Blocked: A blocked nape is good for thin necks but can quickly appear unruly as it grows out. It requires frequent visits to the barber’s for a touch-up. Rounded: The Rounded nape is simply a blocked but without the edges. It’s less angular but still requires regularly revisions to keep it clean. 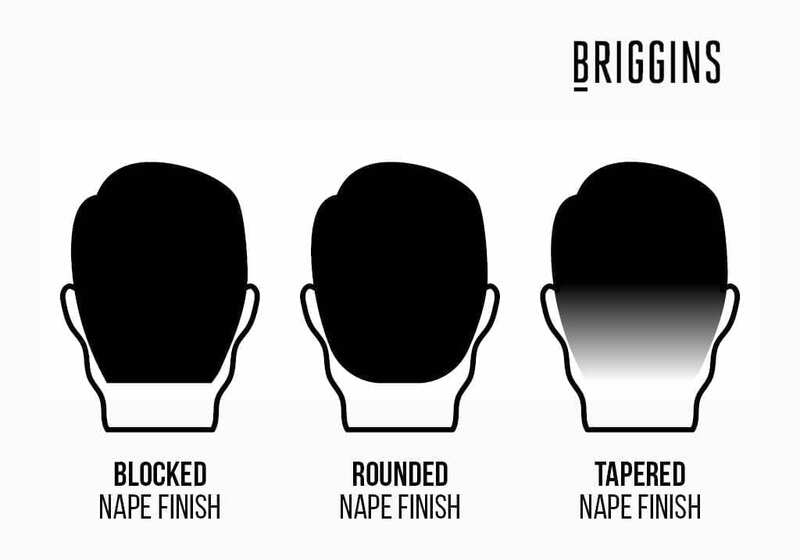 Tapered: The most common finish, which is often paired with a Fade on sides. As it follows the natural hairline, it’s less noticeable when it grows out. It’s also great for making thick necks appear narrower. The arches dictate how the trim follows the hairline around the ears. You can trim them with a high arch, which is ideal for smaller ears and offers a very neat finish. However, like blocked napes, they grow out badly. 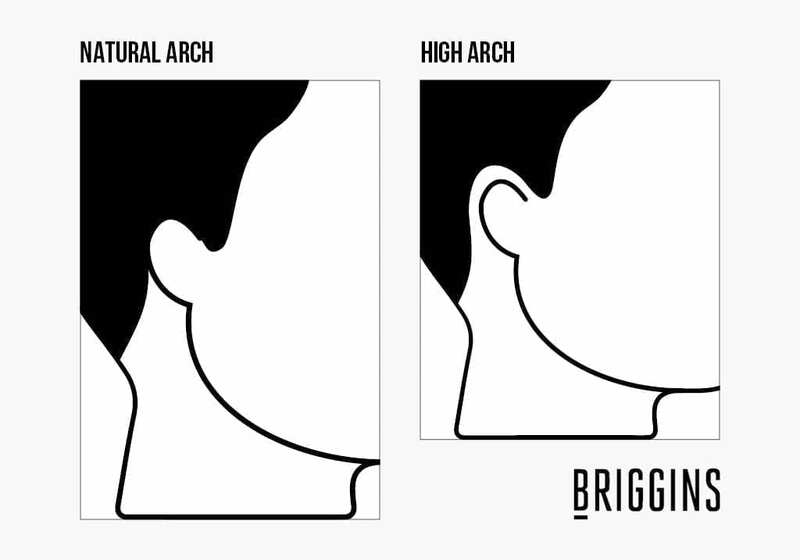 A natural arch is where hair simply follows the hairline. This grows out well and can be forgiving during long periods between haircuts. Be sure to ask your barber how your want your side burns finished if you’re clean shaven. 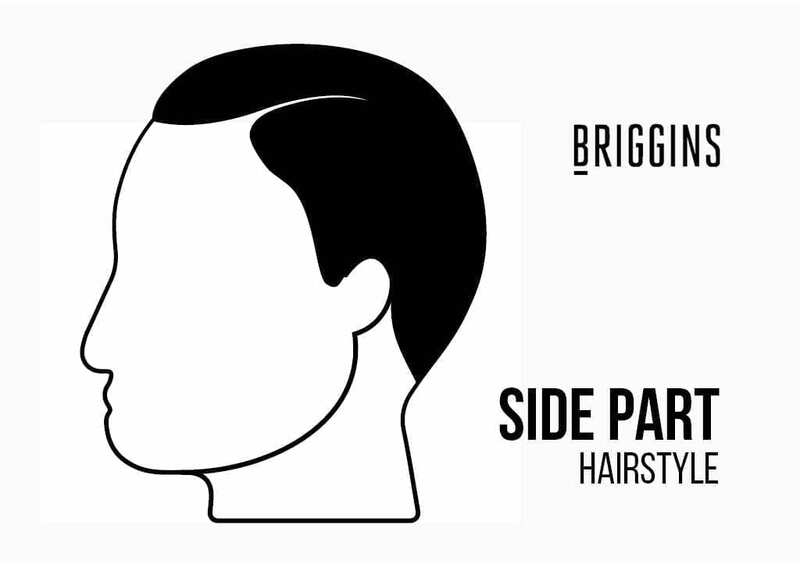 We cover this in much more detail on our dedicated Sideburns guide. However, if you are considering a beard instead, read all about them and discover how to adapt beards for your face shape.